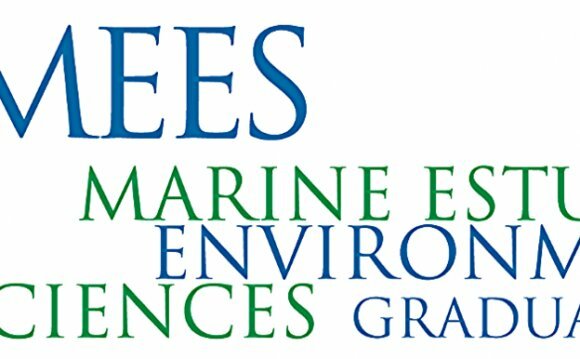 The purpose of the ES Graduate Program is to develop scientists who will be able to analyze and understand environmental systems, predict environmental change, and participate in the management of the environment. Upon completing their ES graduate degrees, students will be prepared to conduct research in national research laboratories, field stations, universities, as well as institutes and corporations in the private sector. Graduates may find careers in federal, state, and local government agencies that are charged with managing natural resources. Students completing the ES Graduate Program will also find employment in the private sector with productive careers in industry and consulting firms.